Deltok i Melodi Grand Prix Junior i 2002 i en alder av 15 år. Kom på 3. plass. Har siden vært med i Idol. 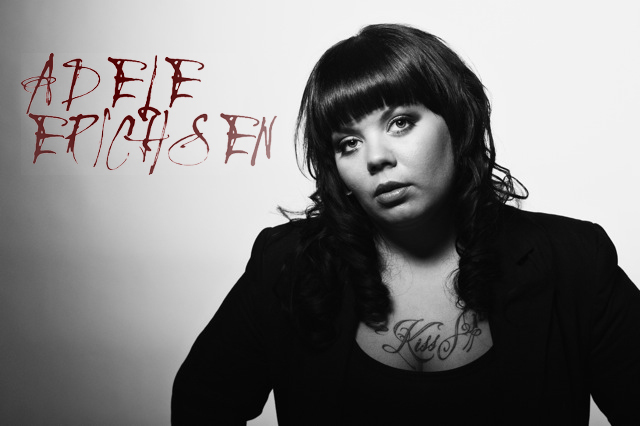 Jadelle (Adele Erichsen) had a soulmate when she was young ; Music. She sang before she could speak, and performed for the kids in her neighbourhood. is bringing you a new blend of soul and attitude to American pop music.